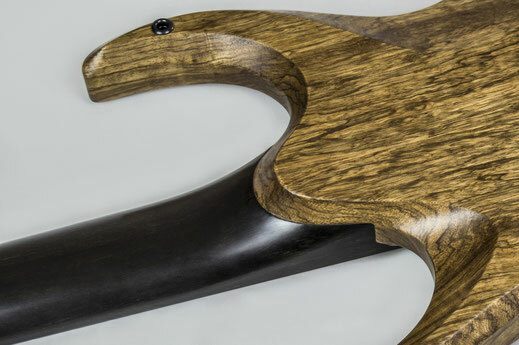 Custom one of a kind instruments, crafted with precision and passion. 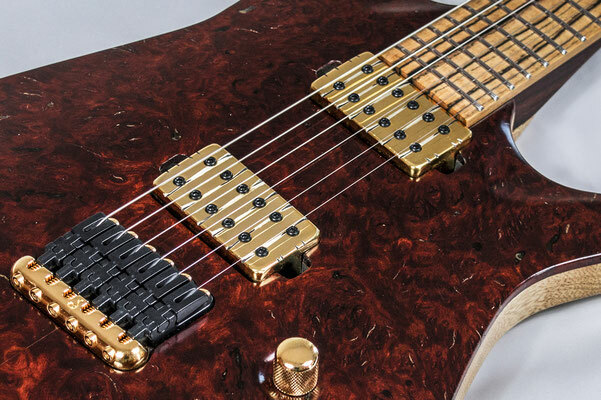 Experienced selection and controlled humidity for the ultimate stability and tone. 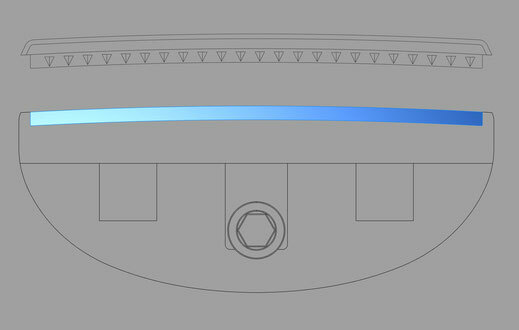 Handwork process integrated with computer design for the best result. Comfortable design and classy look. Carved entirely from a single blank, carefully dried for greater quality, stability, and feeling. 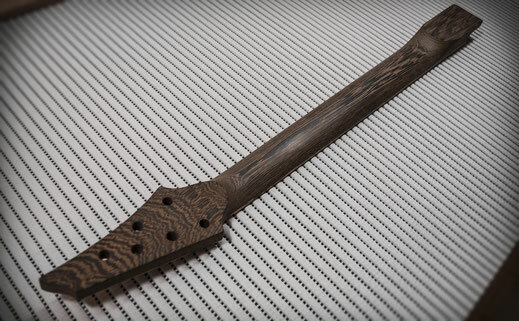 Solid wood with angled headstock. 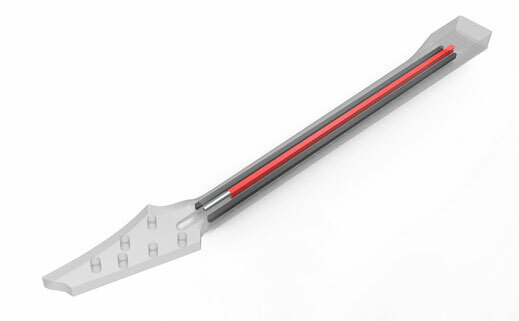 High strength carbon bars and double action truss rod. 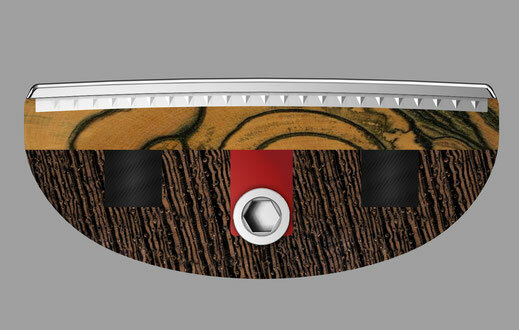 Available as an option, for the better smoothness and truly unique beauty. 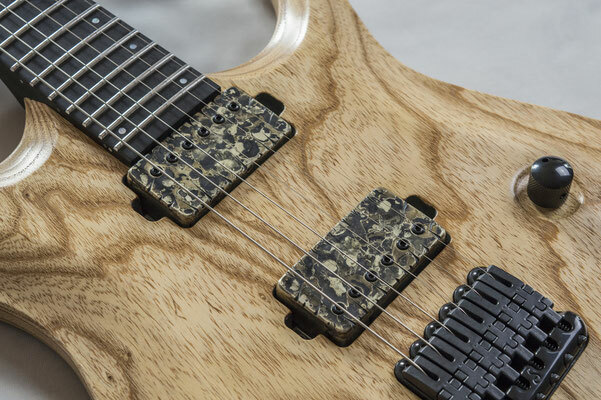 Extremely sliding and pleasant to the touch, it emphasizes harmonics and sustain. Sturdy connection between neck and body, to ensure huge sustain and rich harmonics. 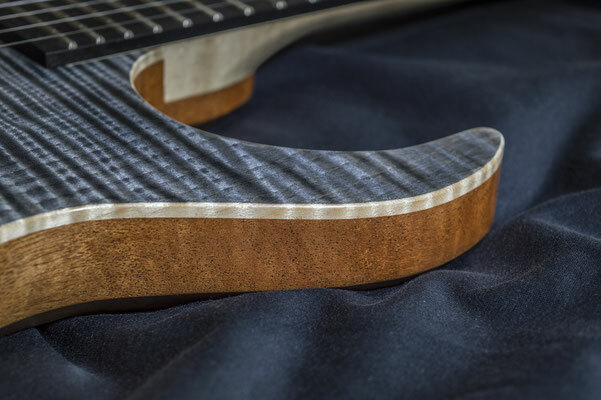 Ergonomic smooth transition and easy access to the last frets. 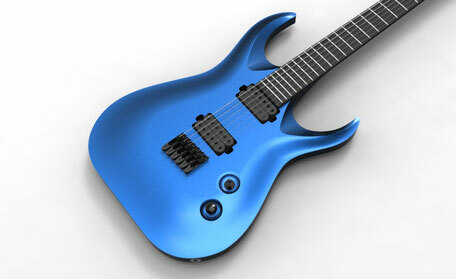 Slots (shown in blue) with same radius of the fingerboard. 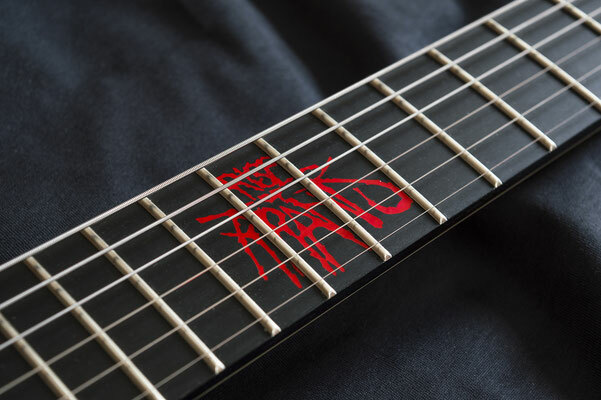 No empty spaces, for a solid fretboard with improved tone and sustain. 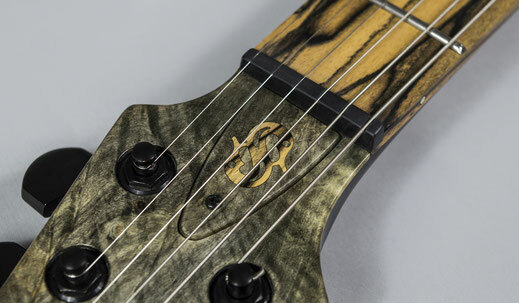 Accurate frets works for precise strings action. Mirror polished surface for sliding bendings and vibratos. 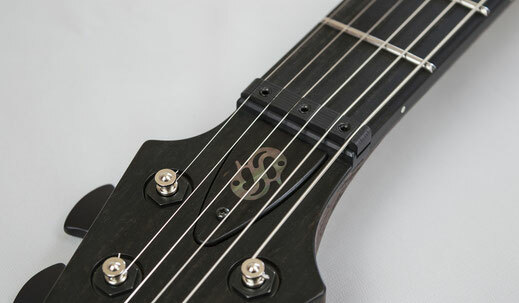 Frets slots inside the fingerboard. 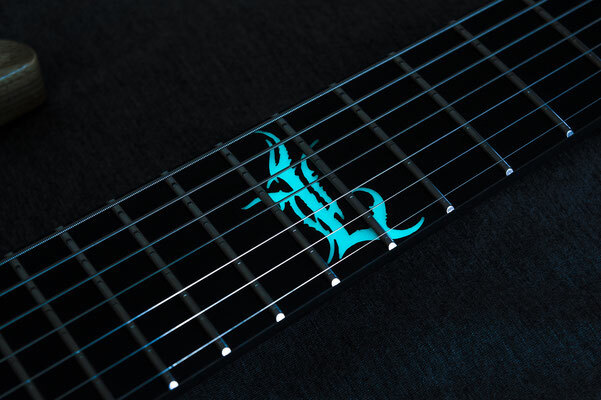 Smooth fret ends without tangs on the sides, to ensure the best comfort and playability. 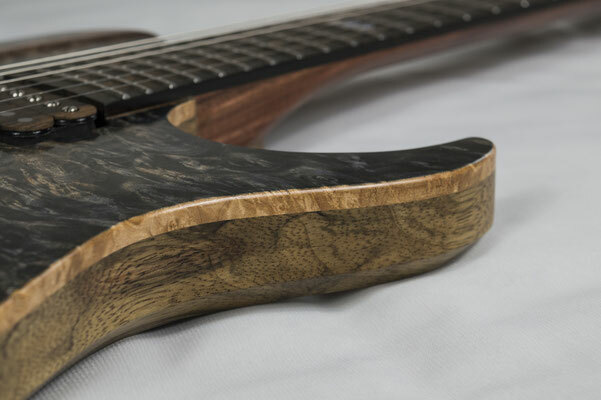 Optimal tuning performance and wide harmonics. 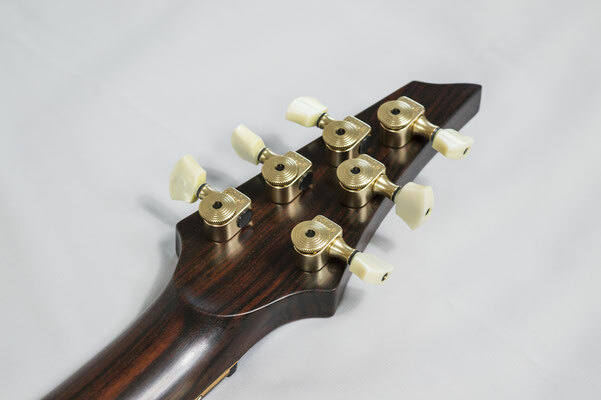 Fine adjustment for strings height and interchangeable. 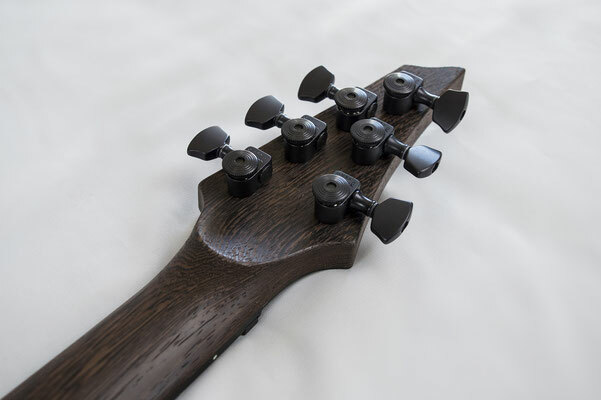 Wood pickups toppers, available as an option. 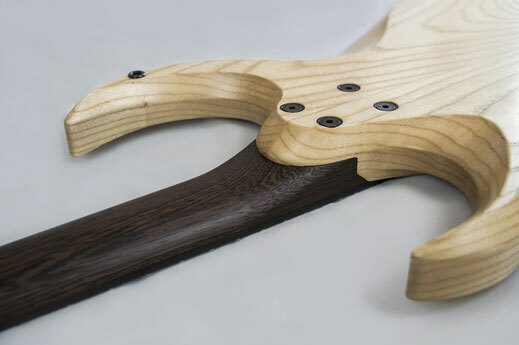 Matched with the fretboard or with the top. 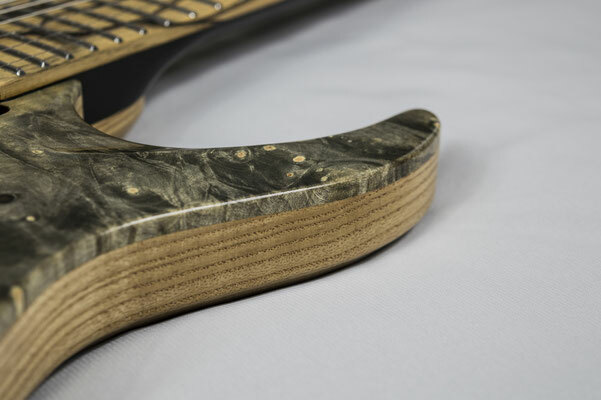 Wood covers, matched with the instrument. 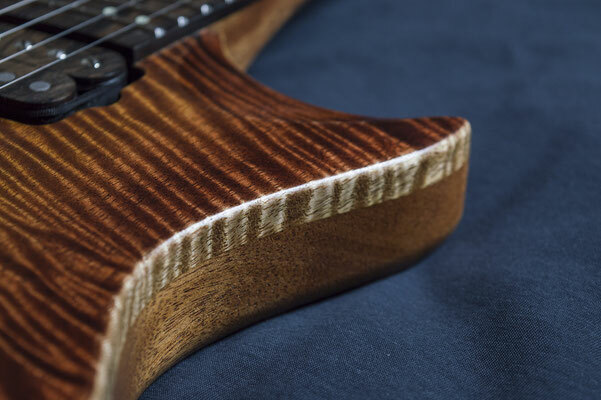 To highlight the fineness of the selected woods. Focused selection even to the smallest parts. Sealed potentiometers, professional switches and jack for durable reliability. Clean wirings with graphite shielding to avoid noise and interferences, from your home studio to the stage. STK logo or Custom logo with your design.